Born Free was founded as Zoo Check following the death of Pole Pole, a teenage African elephant in the Elephant House at London Zoo on 17th October 1983. Born Free is convinced that captivity cannot possibly provide for the needs of elephants. 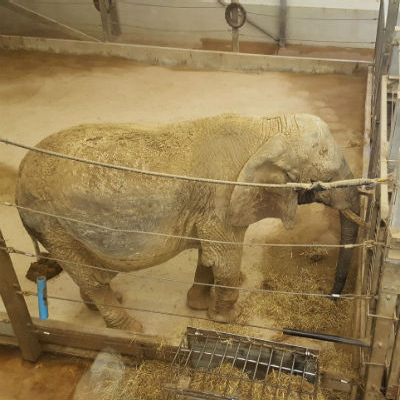 Zoos and other captive facilities cannot replicate the highly complex social and physical environment that elephants have evolved to live in. 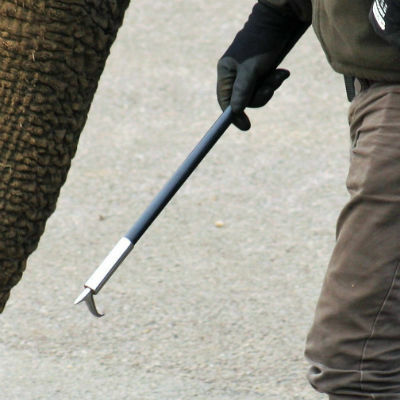 This means that what elephants want and need, compared to what they can be provided with in captivity, are very different. 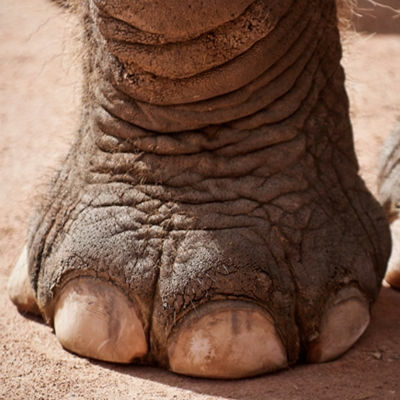 Elephants are highly intelligent and social animals, whom frequently experience considerable physical suffering and psychological distress as a result of being kept in captivity, exhibiting problems such as unnatural, stereotypic behaviour, higher infant mortality and reduced life spans. 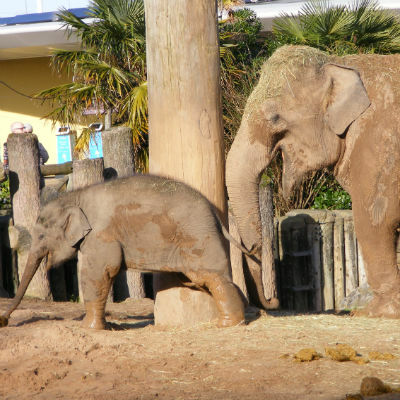 In 2008, a study of elephants in British zoos found more than half displayed stereotypic behaviour during the daytime, and some displayed stereotypic behaviour for up to 60% of each 24-hour period. 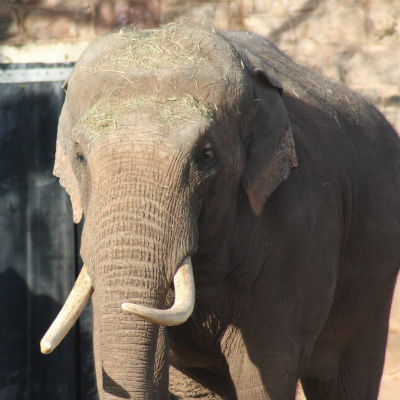 In 2016, a study looking at the behaviour of 89 elephants in 39 North American zoos, found that stereotypic behaviour was the second most commonly performed behaviour (after feeding). It has also been revealed that, on average, captive elephants can expect to live only half as long as elephants in the wild. Captive-born Asian elephants are particularly likely to die young, and elephants transferred between zoos are at an increased risk of dying.